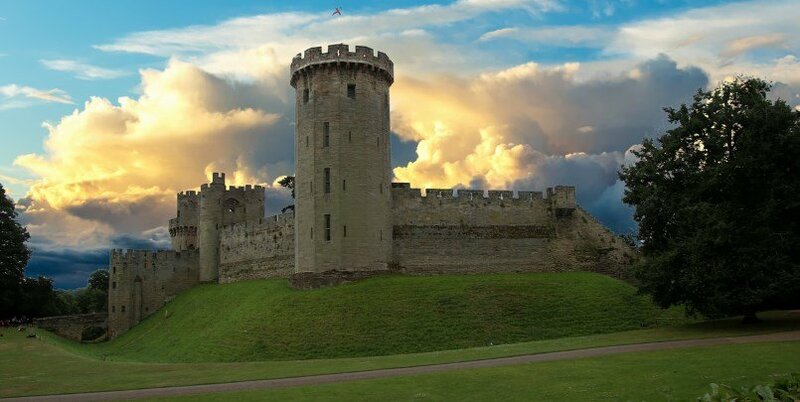 Discover Stratford-upon-Avon, Oxford & Warwick Castle on our day tour from London. 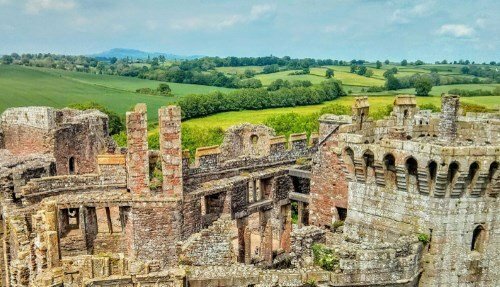 This is an amazing way to experience the incredible history, heritage and culture of England in one action-packed day trip! We’ll explore the birthplace of William Shakespeare, walk the streets of a world-famous university town, and visit the most impressive medieval fortress in Europe! Plus we’ll even have time to enjoy some good old-fashioned English cooking with a traditional pub lunch! Welcome to Stratford-upon-Avon, or better known as “Shakespeare’s hometown”! This is the place where the world’s greatest playwright was born and raised, right in the heart of the English Countryside and next to the flowing waters of the pretty River Avon. We’ll visit the old schoolroom where William Shakespeare studied as a child. 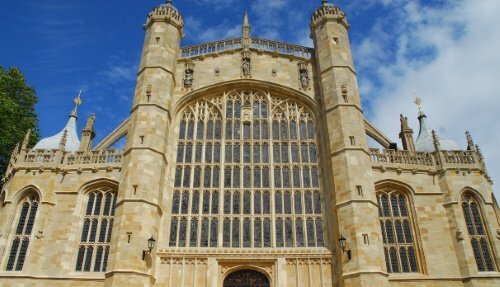 This is one of the most important buildings in England, and we’ll enjoy an exclusive private guided tour of this inspiring site just before it opens to the public! 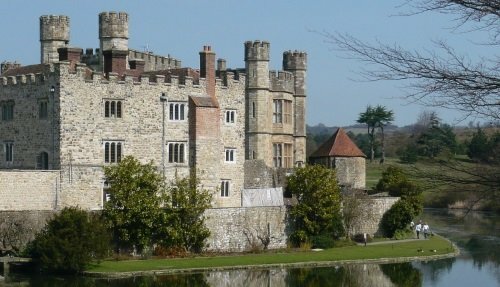 Take part in a Tudor lesson, write with a quill and ink, witness the rare medieval wall paintings and much more!! Having satisfied our appetite and taste for all things Shakespeare, we’ll hop onboard our luxury coach and head to Warwick Castle. 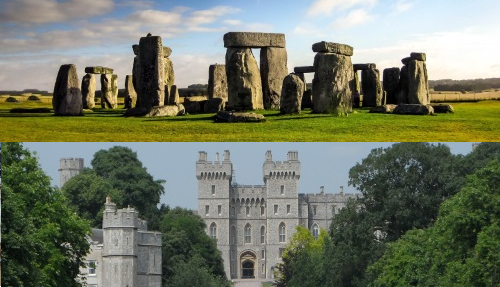 This awesome place is almost 1,000 years old and has played a major role in shaping the history of Great Britain. Oxford is the second oldest university town in the world and, once upon a time, was even the capital of England! This place has published more writers per square mile than anywhere else in the world, is home of the Real Alice in Wonderland and is instantly recognizable from its prominent role in the Harry Potter movies. 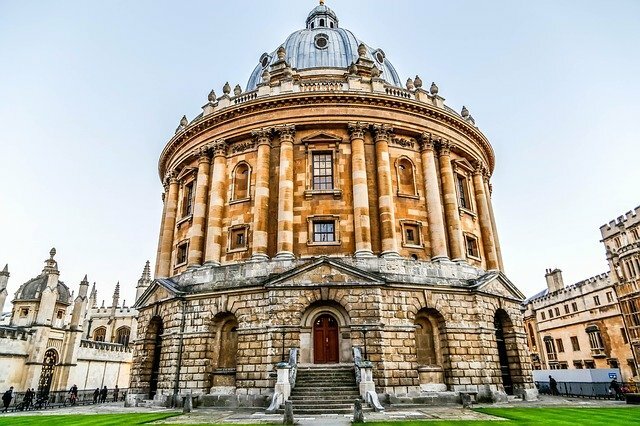 We’ll enjoy a walking tour of Oxford’s city centre, walking along the old cobbled streets, soaking up the incredible history, and passing many of the famous university buildings. Alternatively, if you fancy chilling out for a bit, you’ll have the chance to take tea* in the shop where the real-life Alice (the inspiration for Alice in Wonderland) bought her sweets! This concludes our Stratford-upon-Avon, Oxford & Warwick Castle tour. From here it’ back to London, and we’ll arrive back at Victoria Station around 7 pm. 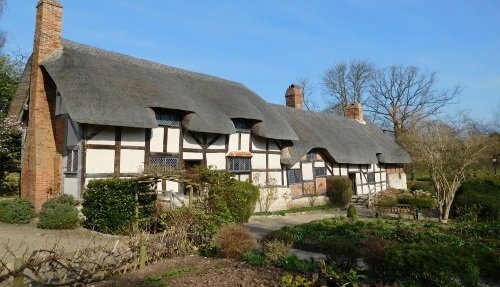 Visit Stratford-upon-Avon, and see the school where William Shakespeare once studied with an exclusive tour before the site opens to the public. Entrance fees to Warwick Castle, Shakespeare’s Schoolroom & Guildhall. 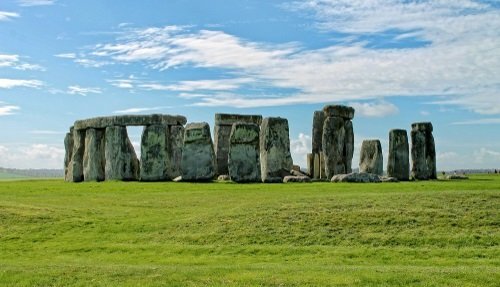 Led by an experienced tour guide and including luxury transportation from Central London, this is the perfect way to learn more about some of the most important places in England. Discover the charm and beauty of Stratford-upon-Avon, a picturesque medieval English town with ancient Tudor houses. 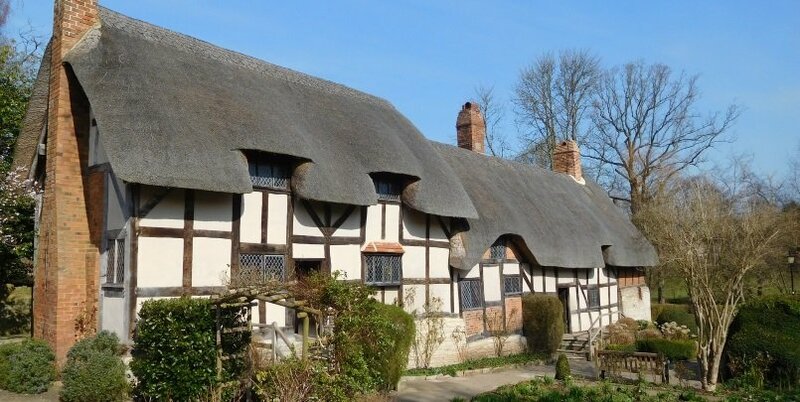 Explore the birthplace of its most famous resident, William Shakespeare and see the sites most connected to his life. Drive through the stunning Cotswold’s countryside, an area of outstanding natural beauty, and hear tales of the region with a fully licensed guide. 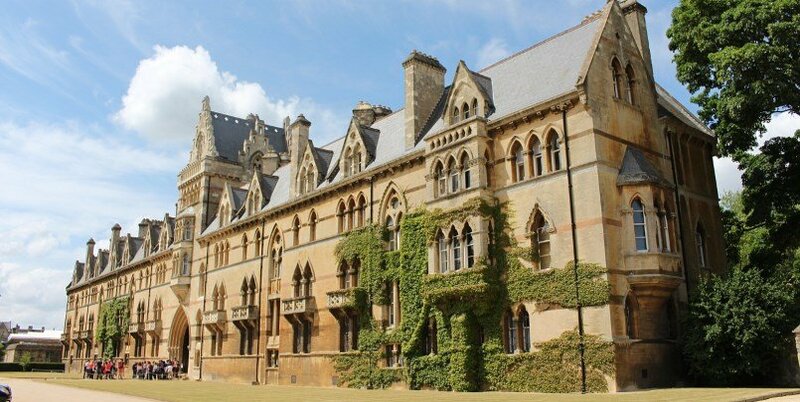 Visit the famous university city of Oxford, renowned for its impressive college buildings, ancient spires, and stunning architecture. 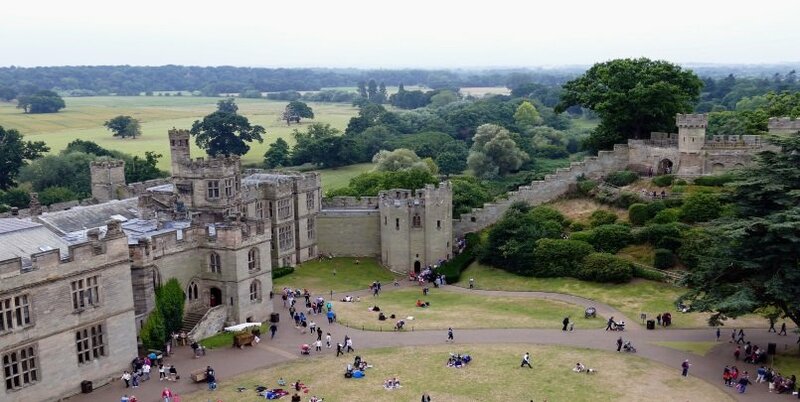 Discover 1,000 years of history at Warwick Castle.